1. Presidential candidate Hillary Clinton spoke to roughly 2,000 people at the Skibo Gymnasium on Pittsburgh's Carnegie Mellon University campus. Among the topics she touched on, equal pay, the economy, national security and climate change featured prominently. 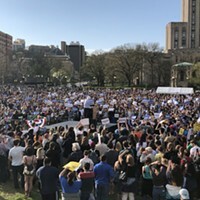 “Well I bet Carnegie Mellon could help teach them about science,” she said to the crowd of students in one particularly biting line regarding Republicans not embracing climate-change science. 2. Vice President Joe Biden visited the University of Pittsburgh to speak about the issue of campus sexual assault. The stop was one of several university visits as part of the national It's On Us Week of Action. "You'd think the last place you'd have to worry about dropping your beautiful son or daughter off would be at a college campus. 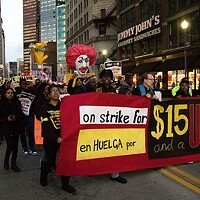 It should be the safest place in the world," Biden said. 3. 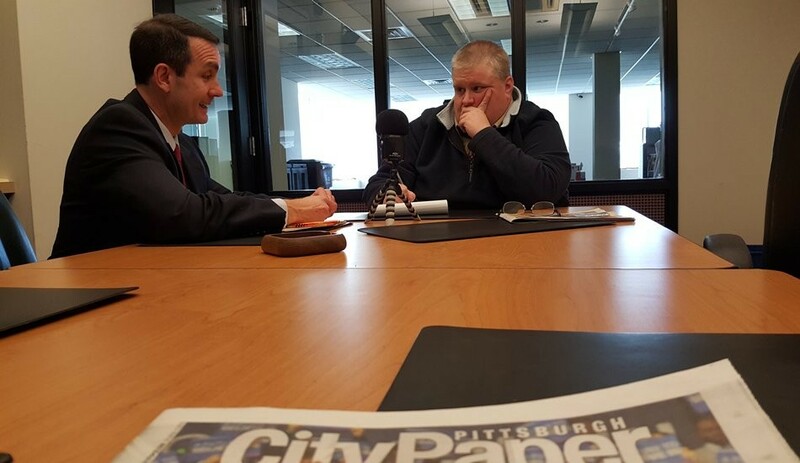 On April 6, Pennsylvania Auditor General Eugene DePasquale told City Paper that his office is "very likely" going to conduct a forensic audit of the Intergovernmental Cooperation Authority, the city of Pittsburgh's besieged financial watchdog. And, DePasquale said, the audit won't just look at the ICA's actions, but also the legislation that authorized it in 2004. 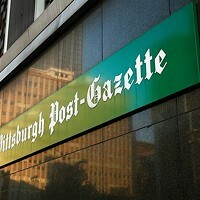 The auditor general was asked by several Democratic state legislators as well as Pittsburgh Mayor Bill Peuto to conduct the audit in light of a Pittsburgh Tribune Review investigation that found records at the agency had been destroyed over the years. DePasquale conducted an audit previously and noticed record keeping issues, but that wasn't the original focus of his probe then. "When we went in last time, it was to try and help resolve the dispute over gaming money," DePasquale said. "We did note that they weren't following good record-retention practices, and we put that in our report and said they should change that. These allegations take that to a whole new level. The agency needs to change because this is unacceptable behavior if the allegations are correct. If we go again, and let me tell you, it's very likely that we will, our efforts will go well beyond just helping with the gaming money. What's going on there is either poor record-keeping or destruction of records. Either way, it's bad." 4. 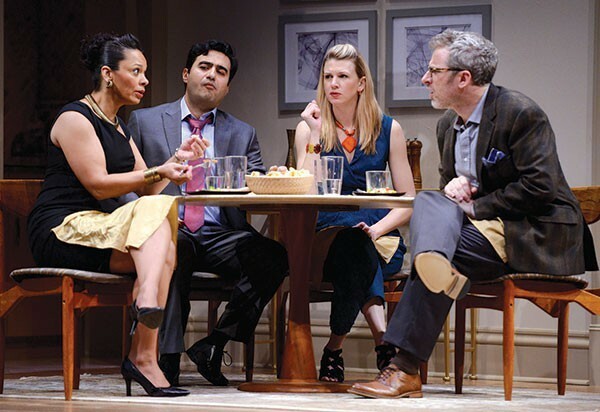 Pulitzer-winner Disgraced is in its last weekend at the Pittsburgh Public Theater. This is the local premiere for Ayad Akhtar’s show, which is about Islam, Islamophobia, race, art and more in a post-9/11 New York. 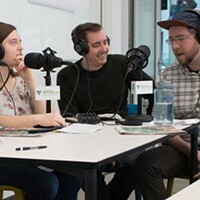 In his review this week, City Paper arts editor Bill O'Driscoll wrote, "The show’s got a dozen juicy themes and 50 chewy ideas." 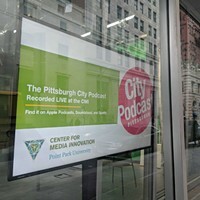 This week on the City Paper podcast, producer Ashley Murray sends an audio postcard from the Bernie Sanders rally in Pittsburgh. On our panel, editor Charlie Deitch answers your question about Eagle Media’s purchase of the City Paper; freelance photographer Renee Rosensteel talks about capturing photos at huge campaign rallies; and Ashley Murray tells her story of getting yelled at by the Secret Service. Then, booze columnist Celine Roberts takes us to Keystone Hops Farm where delicious beer begins. The gloves finally came off in the Democratic contest for Pennsylvania’s open U.S. Senate seat during a Tuesday night debate on WTAE-TV. While some similarities were still evident between Braddock Mayor John Fetterman, Gov. 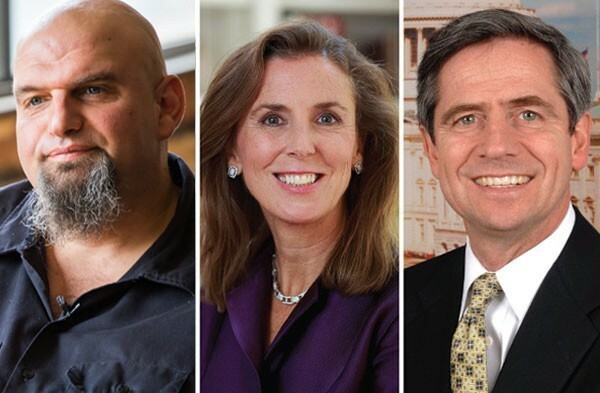 Tom Wolf’s former chief of staff Katie McGinty and former U.S. Rep. Joe Sestak, the candidates scuffled over past legislation, fracking and the minimum wage. 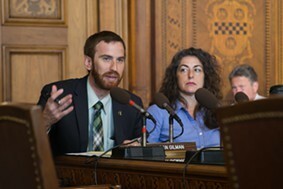 Pittsburgh city councilor Dan Gilman announced this week that two private lactation rooms are now available in city buildings — this coming more than a year after he proposed them. The lactation room legislation was part of a package of bills aimed at improving working conditions for pregnant women and nursing mothers. 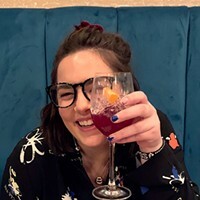 Every week on our FFW music blog, we make a Spotify playlist containing tracks from artists mentioned in the current music section and included in our concert listings. Listen below! 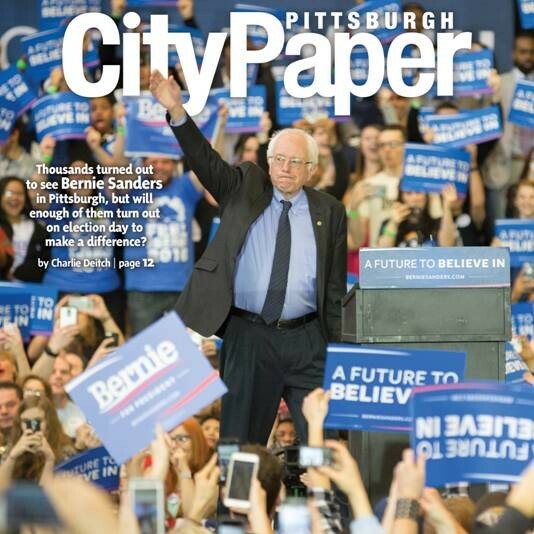 Photographer Renee Rosensteel's photo of Bernie Sanders in Pittsburgh last week ran on our cover. 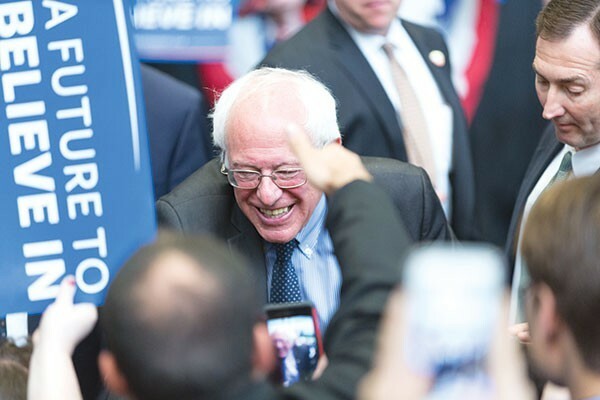 Editor Charlie Deitch questions whether the sizable turnout for the Vermont Senator's rally at the David Lawrence Convention Center will translate into votes on the April 26 Pennsylvania primary. In April 2009, writer Adam Fleming took a look at the Pittsburgh Pirates’ miserable losing streak and asked the question that fans asked every year: “Is this the season when things start to go right?” There were a lot of interesting things about this particular piece. There was also a story behind the story. 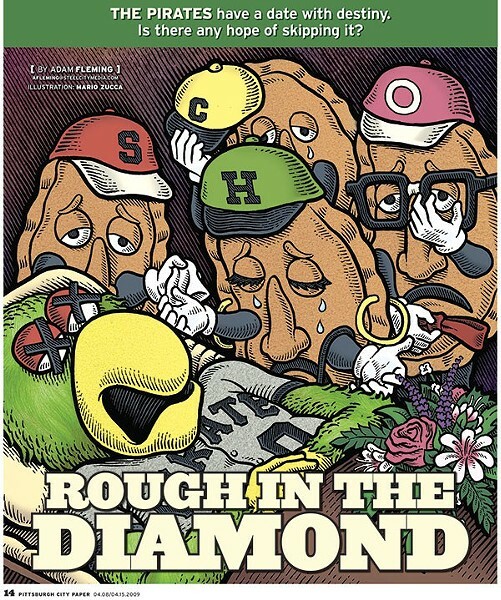 The illustration by Mario Zucca, which featured the racing Pierogies mourning the death of the Pirate Parrot, was originally supposed to be the cover. On the Saturday before the issue was to hit the streets, however, three Pittsburgh Police officers were killed in a shooting at a Stanton Heights home. After a brief discussion, then-editor Chris Potter decided that featuring baseball on the cover in what was also a funeral depiction was in very bad taste. Instead the cover featured a photo of the city’s police memorial on the North Side. Read more stories that ran this week in City Paper history.